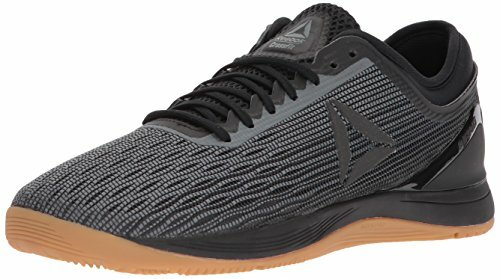 Otomix Stingray Shoes: The Best Bodybuilding and Weightlifting Shoe? 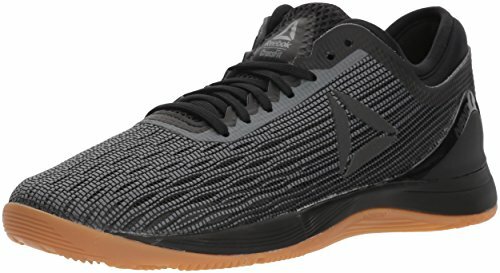 If you’re looking for a pair of top-quality weightlifting, bodybuilding, MMA, or wrestling shoes, then the Otomix Stingray shoes should be at the top of your list. Keep on reading for everything you need to know about them in our detailed buying guide. 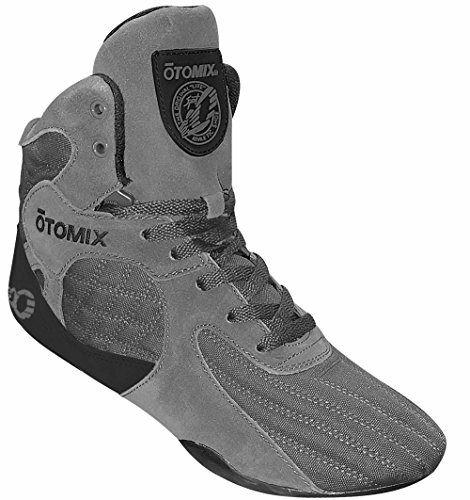 If you’re looking for a pair of shoes with no heel toe differential for bodybuilding, or weightlifting, then the Otomix shoes may be the right option for you. 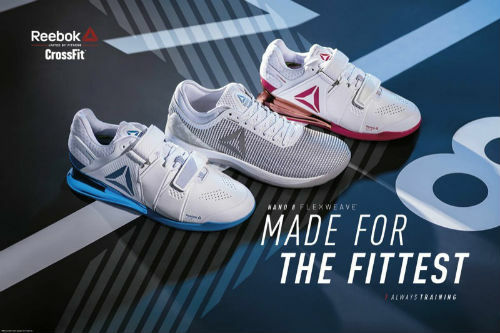 Like most shoes that are designed for this, the flat sole is ideal for leg workouts, including squatting and deadlifts. 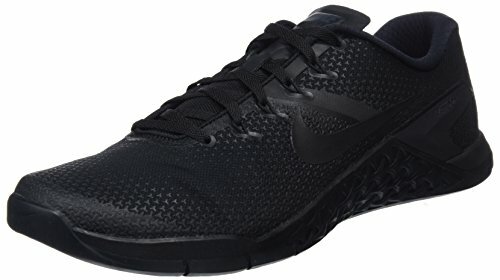 However, unlike most lifting shoes, they’re very light in weight, but still manage to have excellent ankle support, The fabric upper is comfortable and fits extremely well, giving an almost custom fit. We’re not entirely sure where to classify this shoe. It’s flat like a lifting shoe, but lacks the sturdiness, as well as metatarsal strap across the foot. 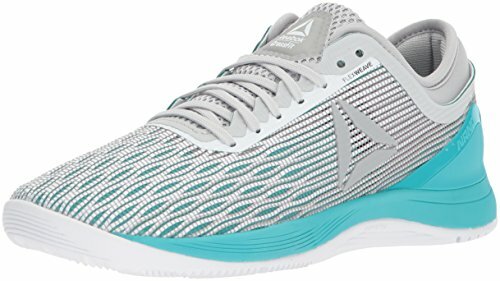 It’s as light as a minimalist running shoe, but has no cushioning and the high-cut makes them really not designed for this. Otomix shoes are kind of a hybrid of sorts, and people that love them, really seem to love them. They may indeed be right for your MMA, gym or wrestling workouts. 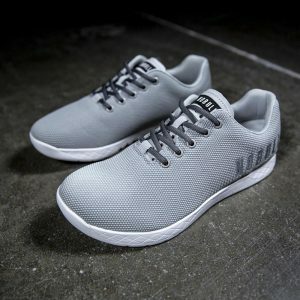 Keep on reading for more details, including features, as well as pros and cons about this popular workout shoe from Otomix. What do People Think About the Otomix Stringrays? 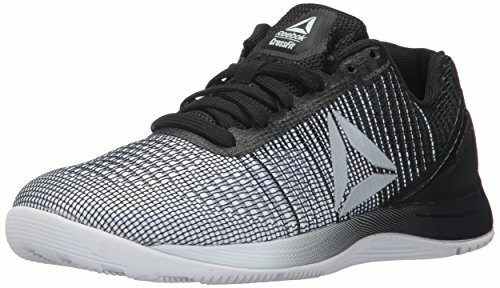 Are these Shoes Ideal for CrossFit? 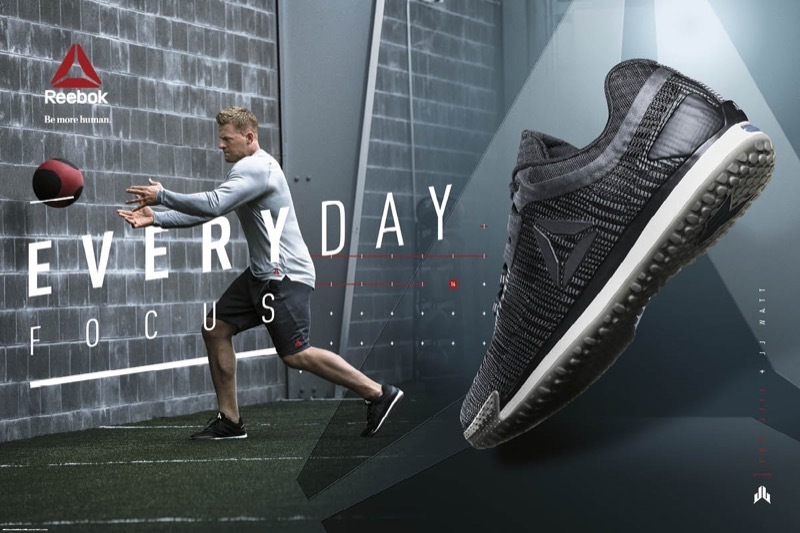 If you ask your trainer, or take a look around your CrossFit box, you’ll probably notice that there is a huge variety of shoes on people’s feet. 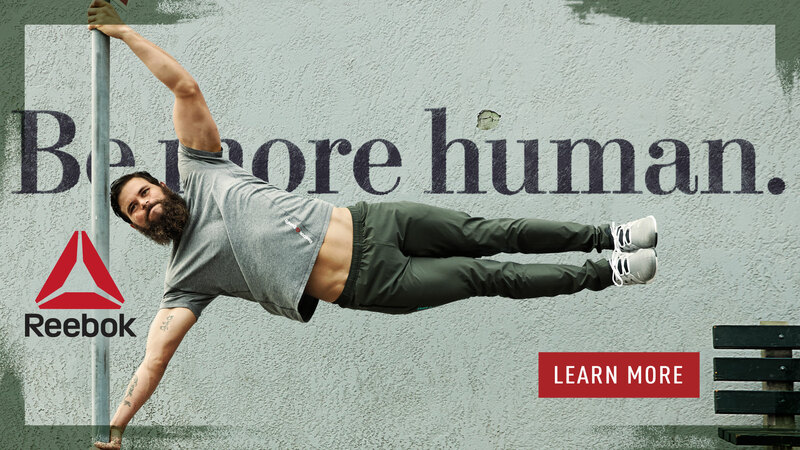 You can find minimalist shoes, lifting shoes and everything in between. What about Otomix shoes? Are they a good option for your next WOD? Probably not. 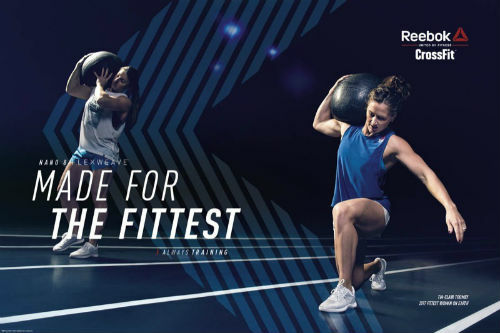 While they are ideal for weightlifting, that’s mostly what they’re designed for. 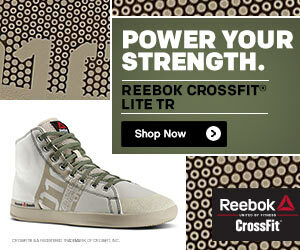 The lack of cushioning, hi-top cut, along with no support for lateral movement means that they are not a good choice. Can I Use them for Running? Barefoot style running shoes have a low heel like these Otomix shoes do. So, you may be tempted to use them for your next run. However, they’re not recommended for this purpose. While the sole is durable, it’s not exactly designed for outdoor use. Plus, you’ll want a large degree of flexibility in the ankles and this shoe just doesn’t have that because of the design. What about Weightlifting or Bodybuilding? Otomix shoes are designed for this purpose and will make a good choice for either of these activities. 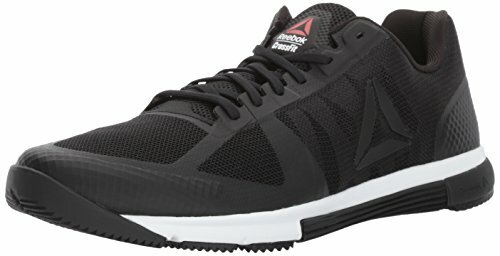 If you take a look around the gym, you may even see some bodybuilders already wearing these shoes. They certainly make a nice choice if you’re serious about lifting weights, but don’t like a heavy, clunky shoe on your feet. These Otomix shoes are light, flexible and also very comfortable. These shoes have some excellent user ratings and certainly have a lot of happy customers. Otomix shoes are light, comfortable, flat and have a nice grip on the sole. Exactly what you might want for your next bodybuilding workout. Many people also use them for MMA or wrestling with good results. Just about the only negative we see is that they may get a little bit hot when used for this purpose. However, this is a flaw with most hi-cut shoes and not specific to these ones. What are your thoughts about Otomix bodybuilding shoes? Leave a comment below and let us know. Also be sure to give this article a share on Facebook, Twitter, or Pinterest.